The 360 and F430 market is definitely softening. 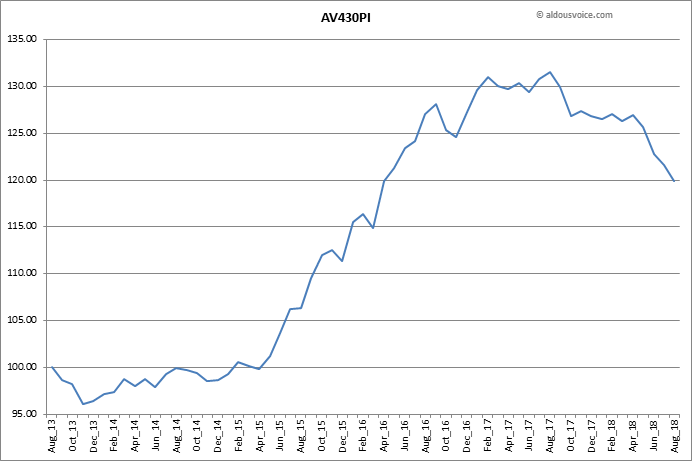 The number of cars for sale is steadily increasing, buyer enquiries are down and sales seem more difficult to get over the line. 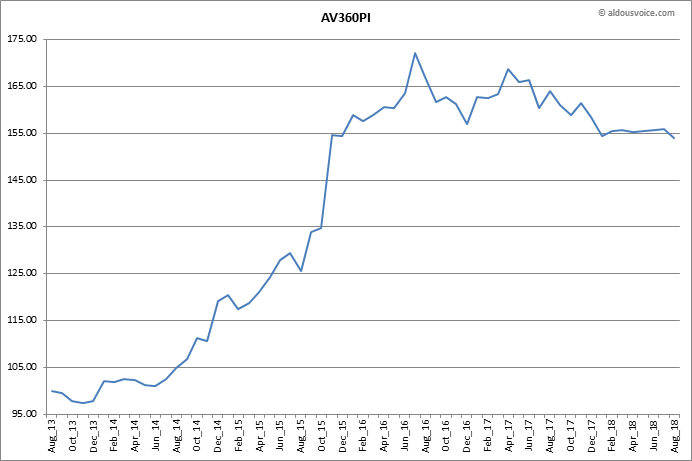 360 prices haven’t moved much but F430 prices are starting to come off (see chart below). It’s not all doom and gloom though – we have still be able to sell cars providing the price is right.